Excitement and adventure are key in the Cubs programme, we offer a massive variety of activities, opportunities to learn outdoor skills, community involvement and creative skills. Cubs are also introduced to camps and residential experiences. A Cub Pack is split into smaller groups called Sixes, the Sixes are headed by a Sixer and a Seconder. Cubs have the chance to try a wide range of activities, whilst working towards badges and challenge awards. More information on these awards, can be found on the Scouts website, here. 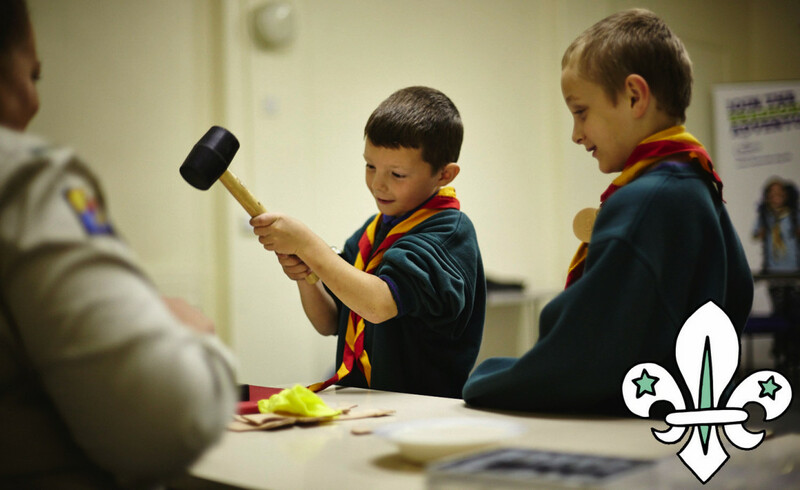 To find your nearest Cub Scout group, click here.